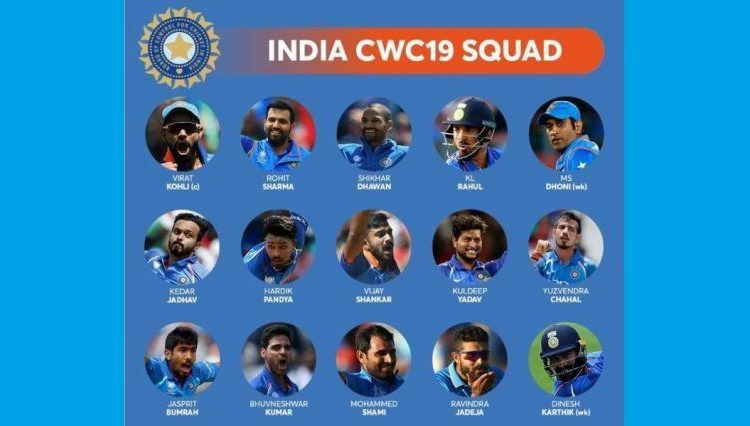 Mumbai: The much-awaited Indian squad for the upcoming International Cricket Council (ICC) World Cup 2019 was announced here on Monday. 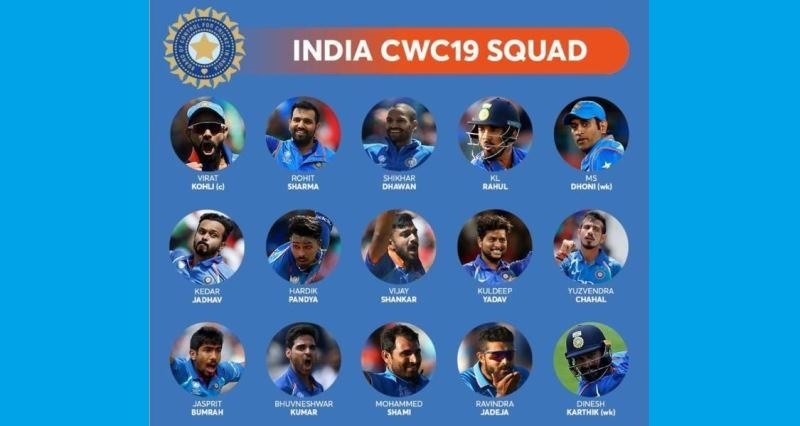 The Indian squad was declared following a meeting between the five-man Board of Control for Cricket in India (BCCI) Selection Committee led by MSK Prasad, India captain Virat Kohli and chief coach Ravi Shastri at the BCCI Cricket Centre. It is worthwhile to mention here that the teams announced for the World Cup are provisional selections and can be changed till May 23rd without ICC permission. The World Cup 2019 will begin from May 30 in England and Wales.